with tools and procedures that insure you and your team trust the data you present. Many companies have chosen a best of breed approach to choosing transactional systems. Since no one system store all the data, many business users find themselves lost as to which system has the data they need. The confusion is increased if data is manually entered into multiple systems. 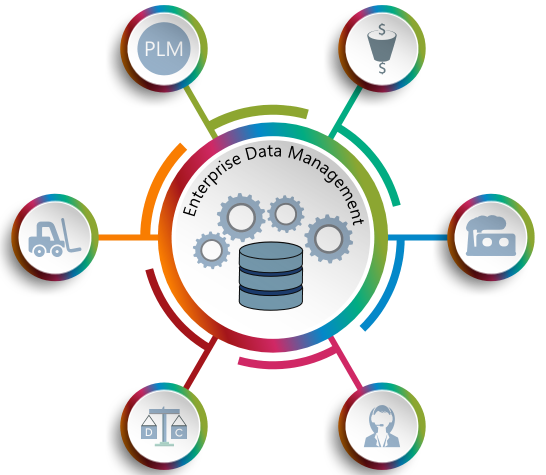 Enterprise Data Management is the process to control the data’s accuracy throughout all the systems in the enterprise. Users benefit in knowing no matter which system they review, the data is timely and accurate for the business process they support. Data has a lifecycle. Just as your top selling client began as promising lead, each one of your business data objects had birth. What Rocks assists you in determining each object’s origin into your business processes. We then document which processes and users require that data and from within which transactional system. 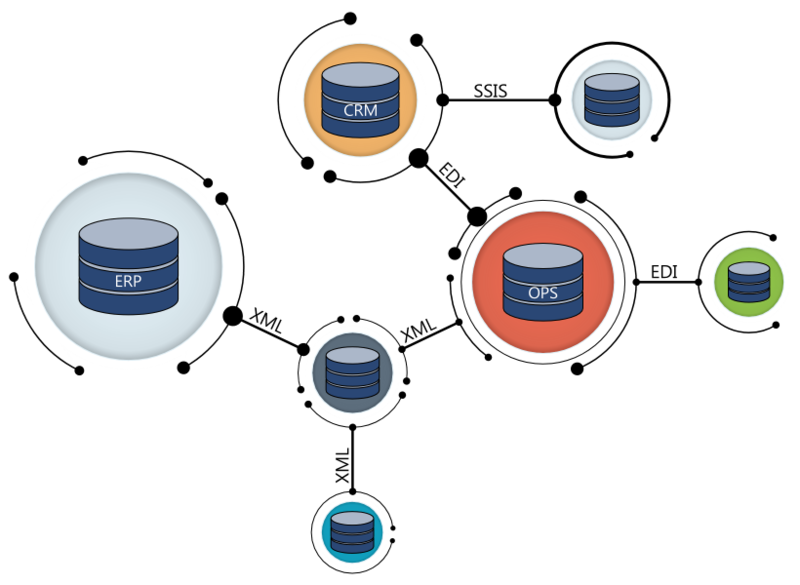 Our documentation provides the foundation for enterprise data management. It is imperative that the right system rules the data object’s origin and all its changes. Utilizing your Data Flow documentation, What Rocks analyzes each data object which systems require that business objects and then classify which system is the master record. So, if your account managers are managed in Account Name in your CRM solution. 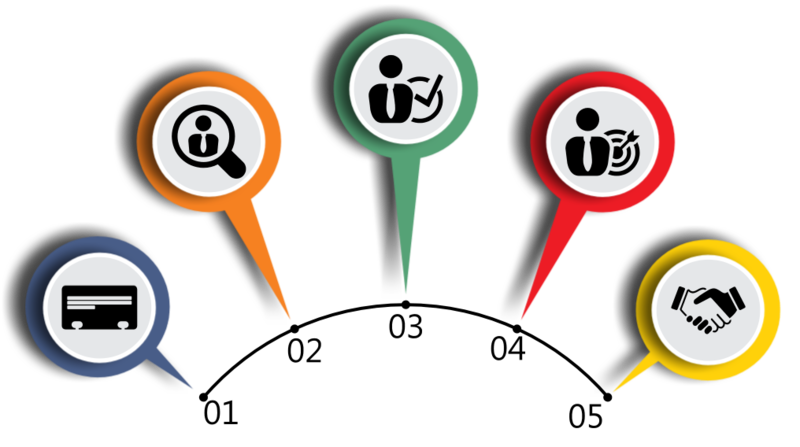 What Rocks will recognize your ERP solution as subordinate to your CRM solution for Account Name. Whether we are talking about clients, sales or support cases, timing is everything. 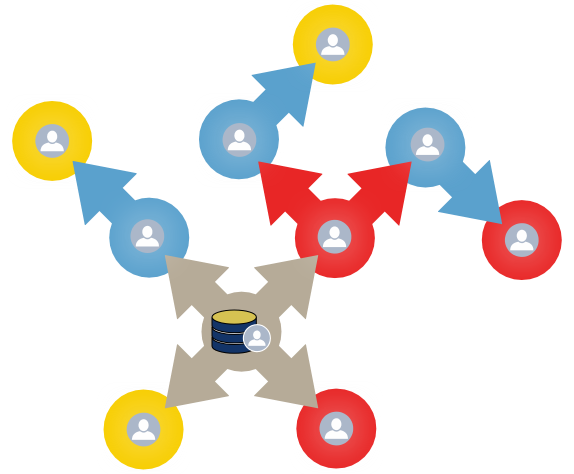 As data changes across your organization, it needs to flow to you team in a timely fashion. What Rocks maintains the understanding and skills to match the right technology to each system in your environment. Whether, your applications require XML messaging, EDI, or SQL Integration Services, you can be assured that your users see the right data, in the right format, at the right time. 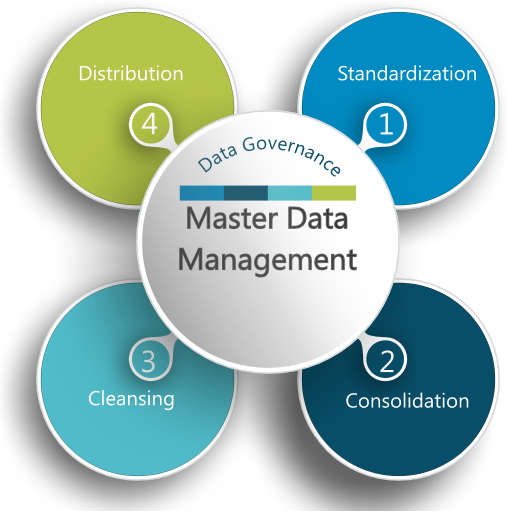 Whether it is maintaining parent/child account relationships in sync or the correcting phone number format, What Rocks understands that Master Data Management is as much an art as a science. We work hand in hand with your staff to determine data standards for everything from correct State Abbreviations to Account Name spellings to the aforementioned phone number formatting. And then use our technical skills to continually review data within all your systems to clean and refine them back to the documented standard. So your top client’s name will always be spelled correctly no matter where your staff looks.